What are the Capabilities of a Unified Cloud Directory? 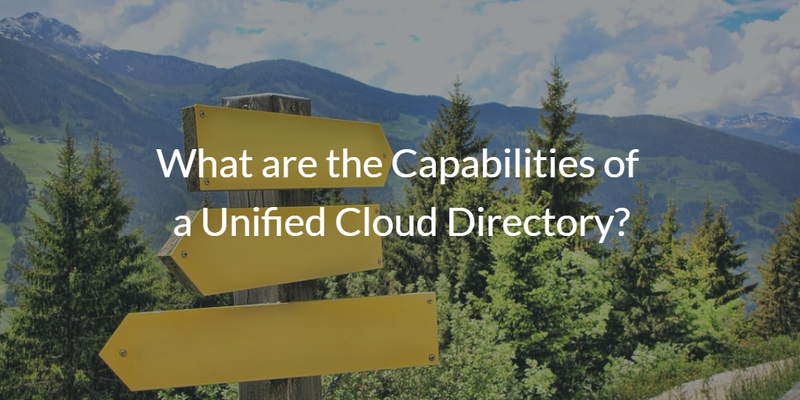 Home » Blog » What are the Capabilities of a Unified Cloud Directory? Nearly all IT admins have heard of the age old directory Microsoft Active Directory®. Historically an extremely functional directory that allowed a vast amount of on-prem end user management tools for IT admins, AD’s functionality has failed to keep up with the times. This is because of the movement towards the cloud. With applications, networks, and even system storage becoming cloud based, there has been less on-prem infrastructure for AD to manage. Unfortunately, instead of trying to adapt to the times, Microsoft has been dragging their feet trying to keep everyone on-prem. This makes sense for Microsoft, because they already have a monopoly over local management and they don’t want directories to change from their current profitable setup. However, with many experts predicting that nearly 80% of IT budgets will be committed to cloud solutions (Forbes), it is clear that no matter what Microsoft does the enterprise is ready to move to the cloud. Don’t let a legacy directory like Microsoft AD keep your company from making the move to the cloud-forward world. There are great unified cloud directories out there like JumpCloud’s Directory-as-a-Service®, and they are built for modern IT organizations. So what can a unified cloud directory do? In the following sections, we quickly break down what each post contains, allowing you to better navigate the different topics. One of Active Directory’s main draws in the past was its system management capabilities, which allowed IT to have total control over the office. This feature came on one condition though: the entire office must be Microsoft-based. This was doable in the early 2000s, but as time has gone on we have seen more and more alternative products enter the office. The two large names for systems that have proliferated the office are Mac and Linux machines. Unfortunately, Microsoft cannot, and refuses to, fully support these machines. This forces IT to either have poorly managed systems in their infrastructure, or find a new solution. Fortunately, a unified cloud directory can be the new solution that IT admins are looking for. 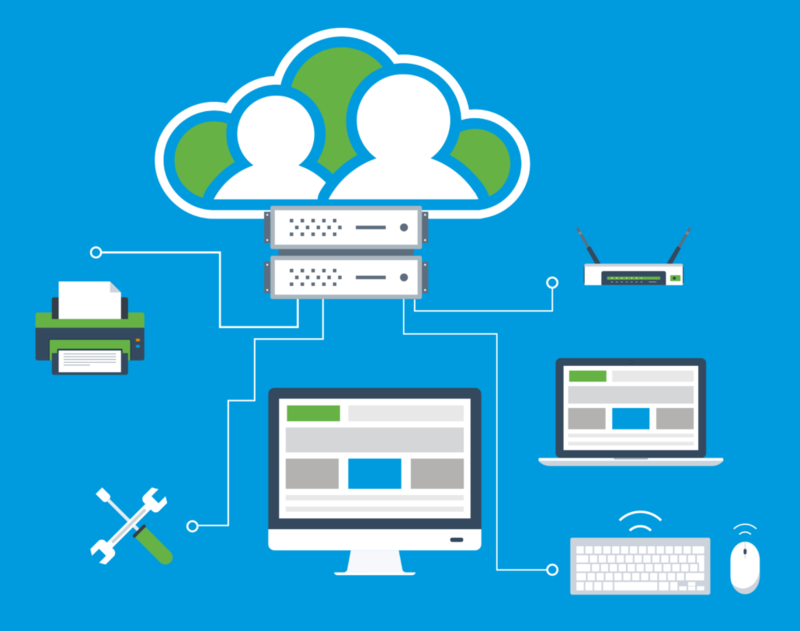 With the capability to manage Windows, Mac, and Linux machines, all through the cloud, Directory-as-a-Service enables IT organizations to regain power in the enterprise. To learn more about the system management capabilities that a cloud-based directory has, check out our post Unified Cloud Directory Capability System Management. One of the major movements in the enterprise is moving your infrastructure to a cloud based hosting service, namely Amazon Web Services™. This process is cost effective, and saves time and stress for the IT admins that would have needed to stand up all of the on-prem infrastructure instead. However, there are some limitations that come along with AWS servers. The main difficulty is that controlling user access to the cloud servers and applications that are hosted on AWS is challenging. With a unified cloud directory though, this user access management is made possible. Through our centralized cloud directory IT admins can manage servers from AWS and other cloud server providers, in addition to on-prem servers. You can learn more about how Directory-as-a-Service works with user access management by checking out our post Unified Cloud Directory Capability AWS Cloud Server User Management. 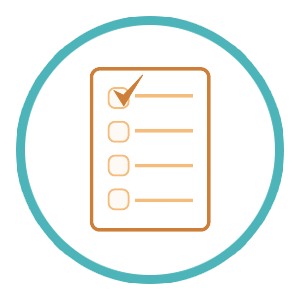 One important feature that a unified cloud directory can offer is audit and event logging. These two logging features are vital to the security and compliance of a company, as they help to monitor the central parts of an IT organization’s resources like systems, networks, and applications. Employing these tools can not only help your company reach compliancy standards, but it can also help your company minimize loss in the event of a breach or employee termination. Check out our post on the Unified Cloud Directory Capability Audit & Event Logging to learn more about how you can secure your organization with a cloud-based directory. All IT admins know that the days of wired ethernet internet connections are gone. Instead, the wireless connection has taken over. The benefits of a wireless network are plenty, with cheaper costs, a more mobile workplace, and greater employee productivity – just a few to name. Unfortunately, it does come with a downside. 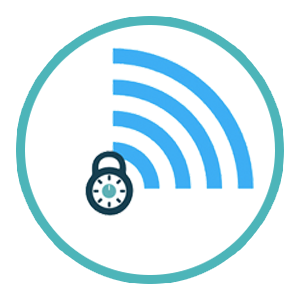 Due to its accessibility, WiFi is much more difficult to secure than a local access network. Where a wired connection would require physically plugging into the network, a WiFi connection permits anyone within range of the signal the ability to attempt and join. Because of this, ensuring that your network is locked down is of vital importance. One tactic that many organizations use is a RADIUS server, but this requires on-premises infrastructure that must be set up and maintained. This is where the benefit of having a unified cloud directory comes in. 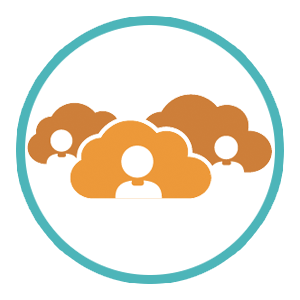 With a cloud-directory like Directory-as-a-Service, you can use cloud RADIUS functionality. This enables you to have all of the added security of a RADIUS server, with none of the added work or hassle required to have one on-premise. Check out our post Unified Cloud Directory Capability Cloud RADIUS to learn more about securing your wireless network. Having a Unified Cloud Directory enables you to fully move to the cloud, severing the ties to the on-prem infrastructure and maintenance a traditional directory like AD requires. Don’t get stuck with one foot on-prem and one in the cloud. If you would like to learn more about the capabilities of a unified cloud directory, reach out to us. We would be happy to answer any questions that you may have on the topic. In addition, you can also test out the DaaS platform for yourself. Your first 10 users are free forever, with no credit card required, so there’s no reason not to give it a shot. Check it out by signing up for a free account here.